Are you looking for a Cronulla Physio? 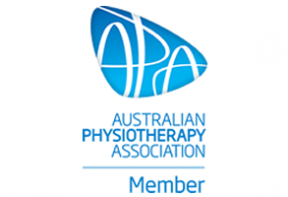 With two Sutherland Shire physiotherapy practices conveniently found in Laycock Ave, Cronulla a as well as Gymea Bay Rd Gymea, Cronulla Physio Focus is there for all your physiotherapy needs. 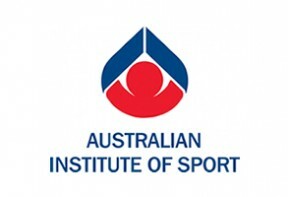 Providing Physiotherapy, Sports Injury Management, Knee Injury Specialist, Shoulder Injury Specialist, Post Operative Rehabilitation, Headaches, Back/Neck pain, Snow Sports Physio, Surfing Related Injury Specialist, we pride ourselves on our team of expert physios, our state-of-the-art technology and our commitment to superior service.